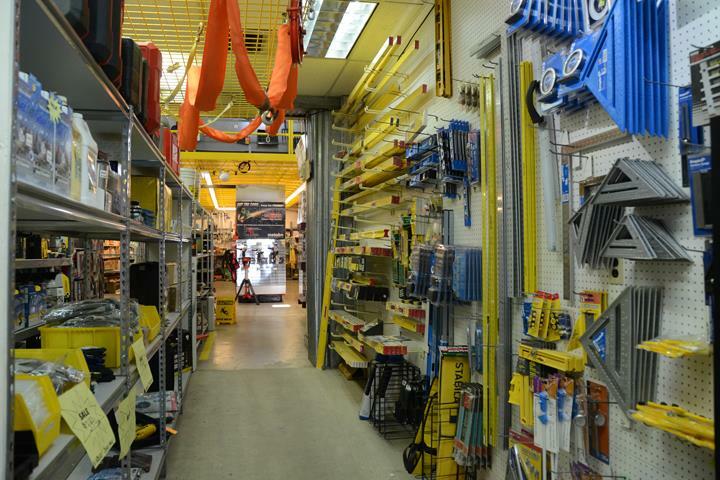 "Best of the best in tool 's, Always great service and prices. 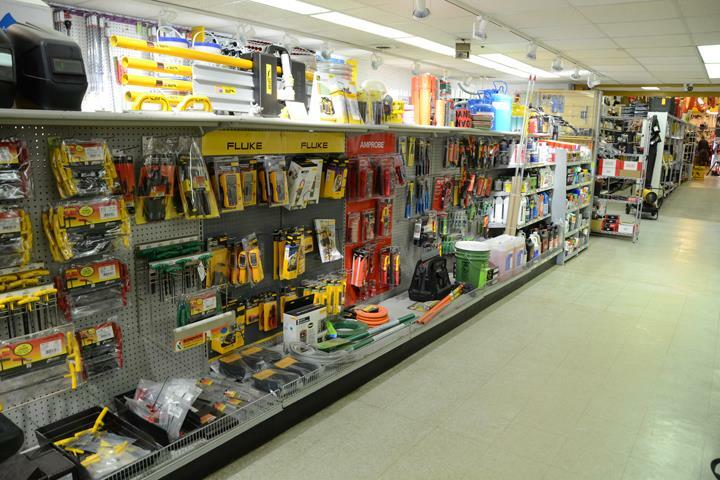 Thanks tool team !!!" 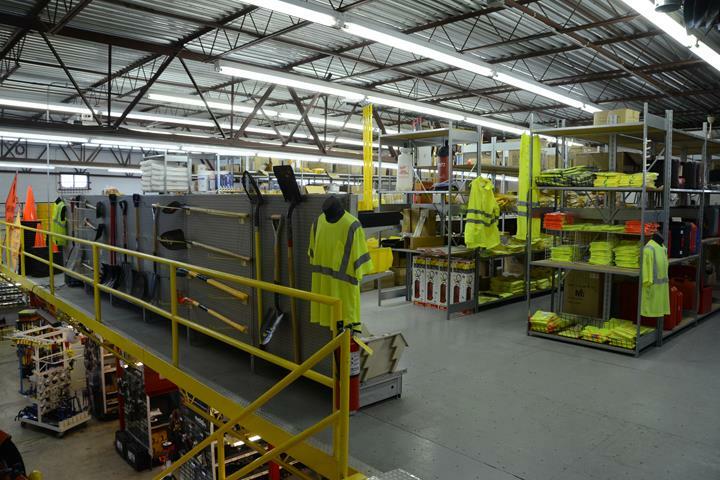 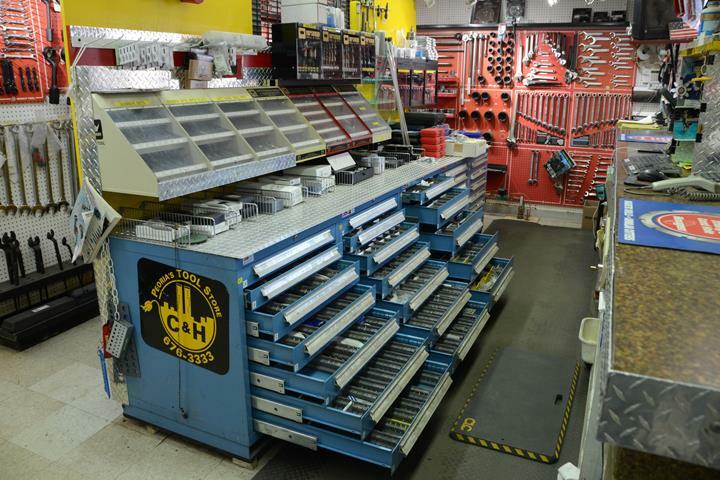 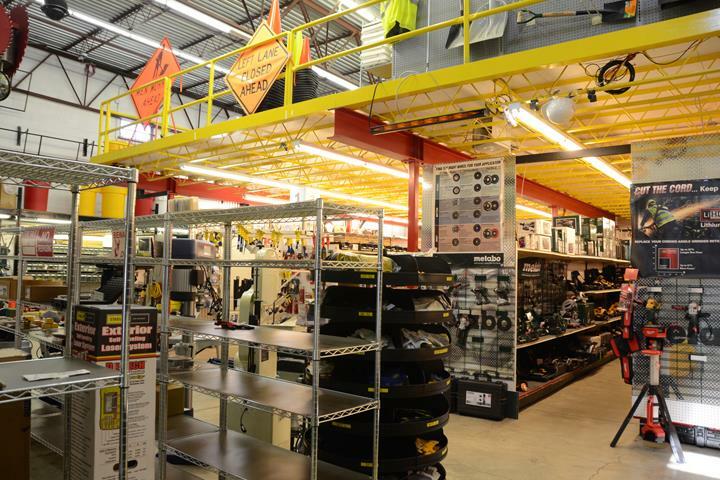 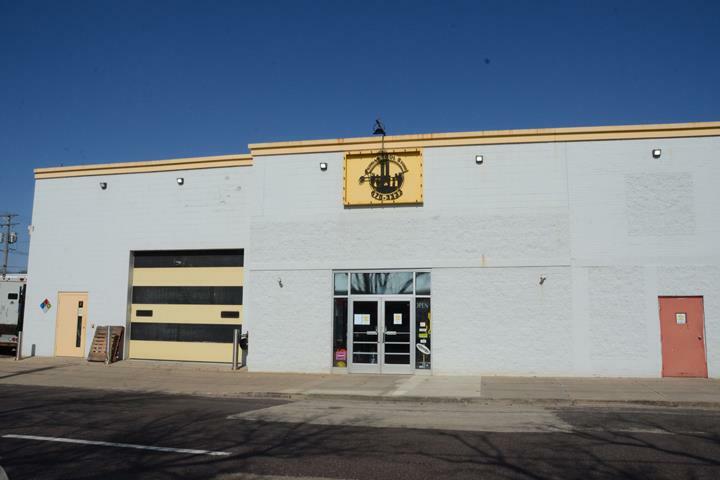 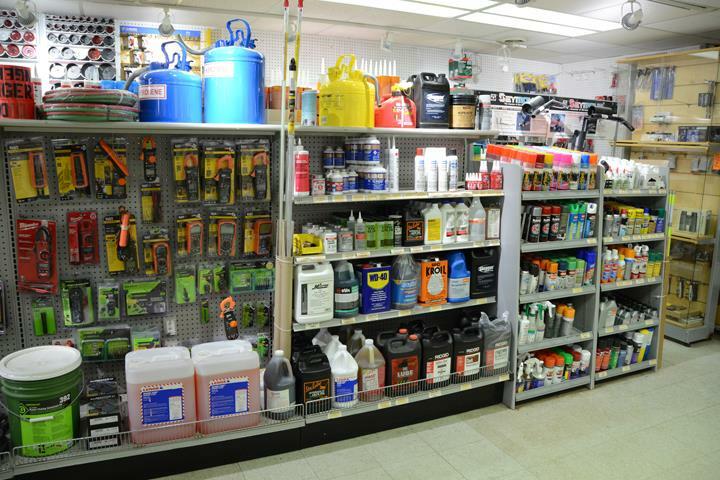 C & H Repair Plus Supply, in Peoria, IL, is the area's leading tool store serving Peoria county, Central Illinois and surrounding areas since 1981. 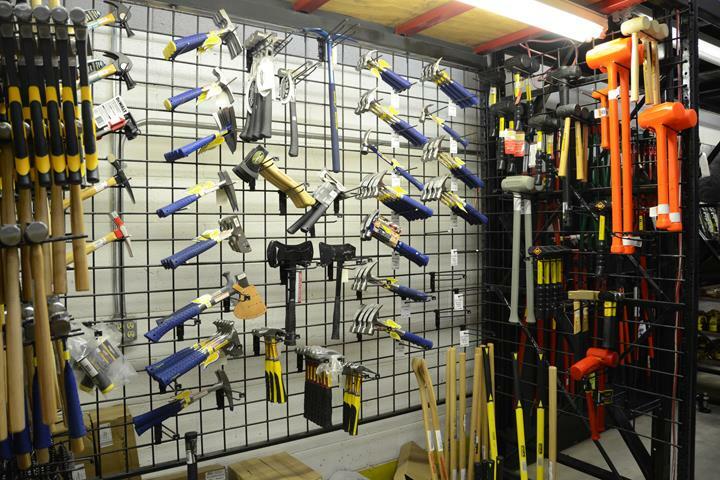 We specialize in tool sales, service, repair and rentals. 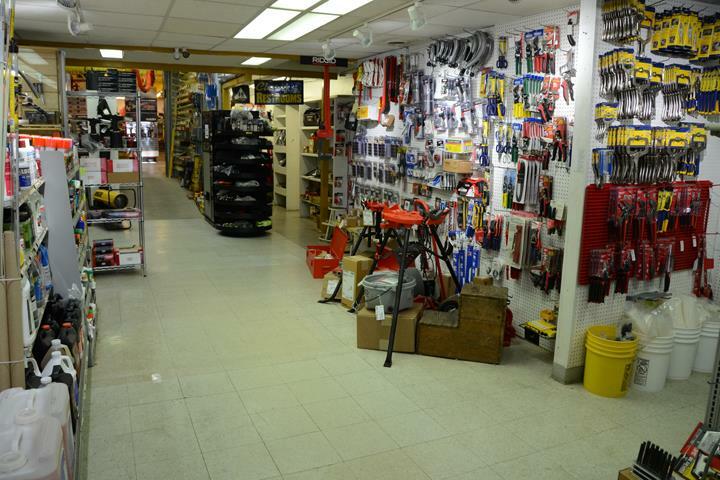 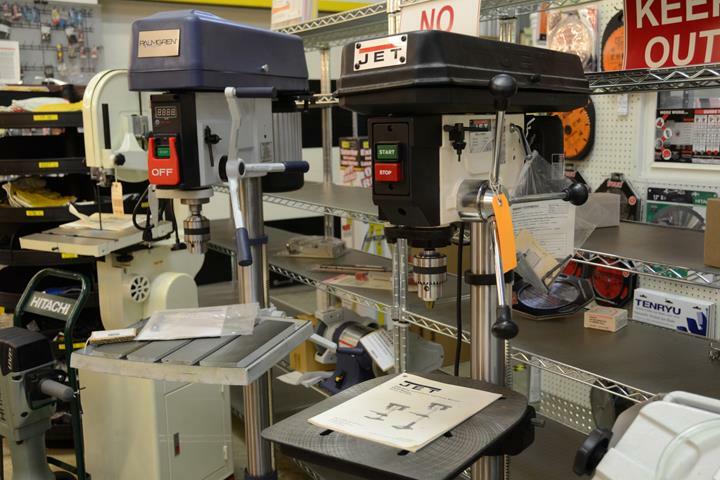 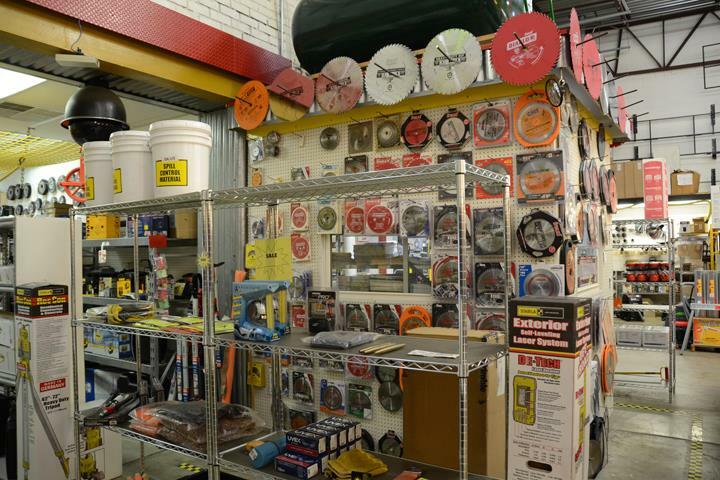 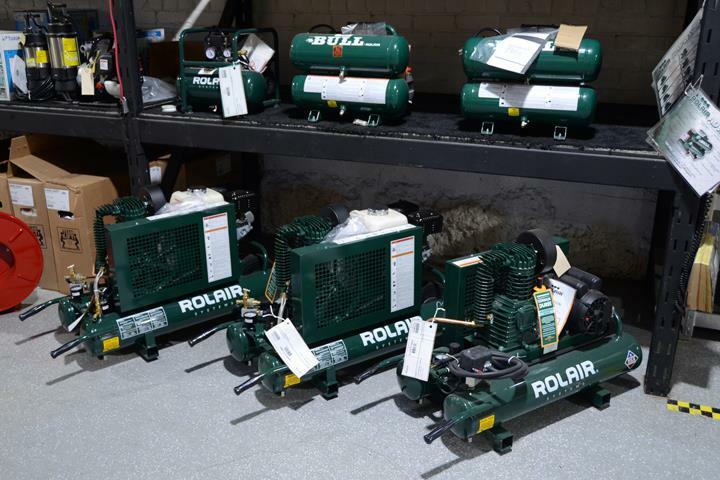 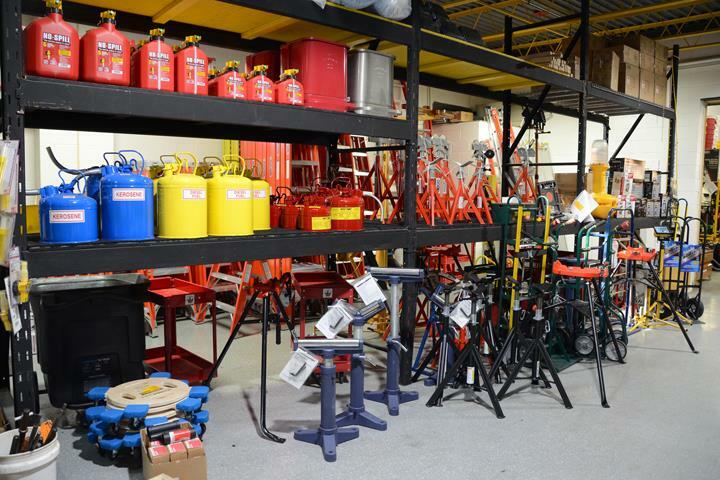 We also carry industrial tool supplies. 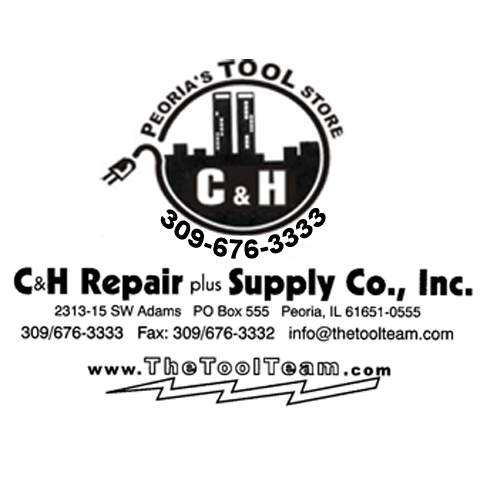 For more information, contact C & H Repair Plus Supply in Peoria. 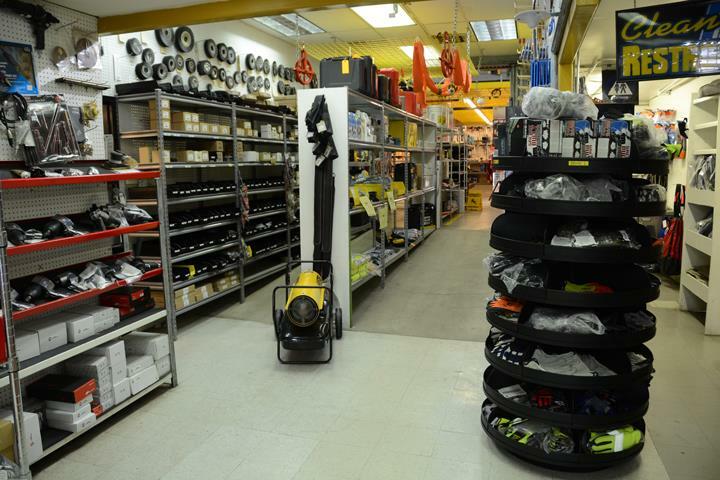 "Great bunch of guys have about anything you need and repaired"
"Very pleasant with the new face at C &H I think she is going to be a good addition."